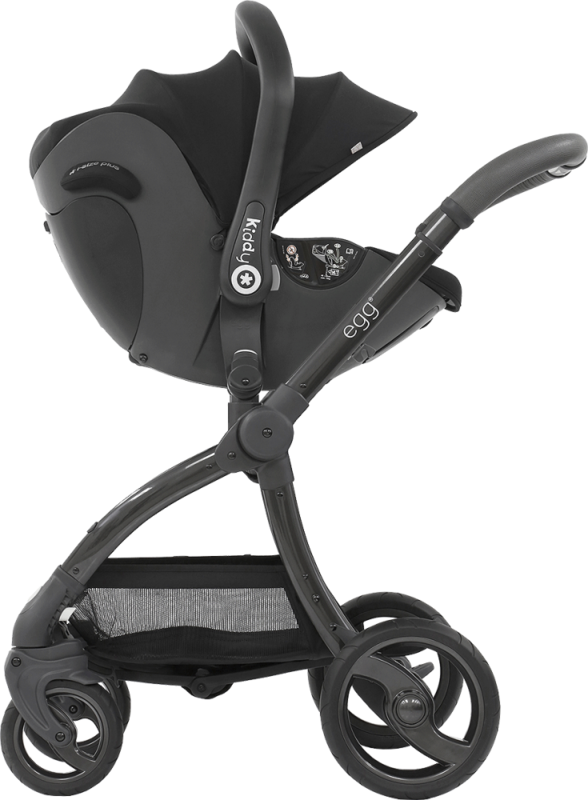 The Kiddy Evo-luna i-Size is the first i-Size baby car seat for use from birth up to 83cm with a sleeping position for inside and out of the car. 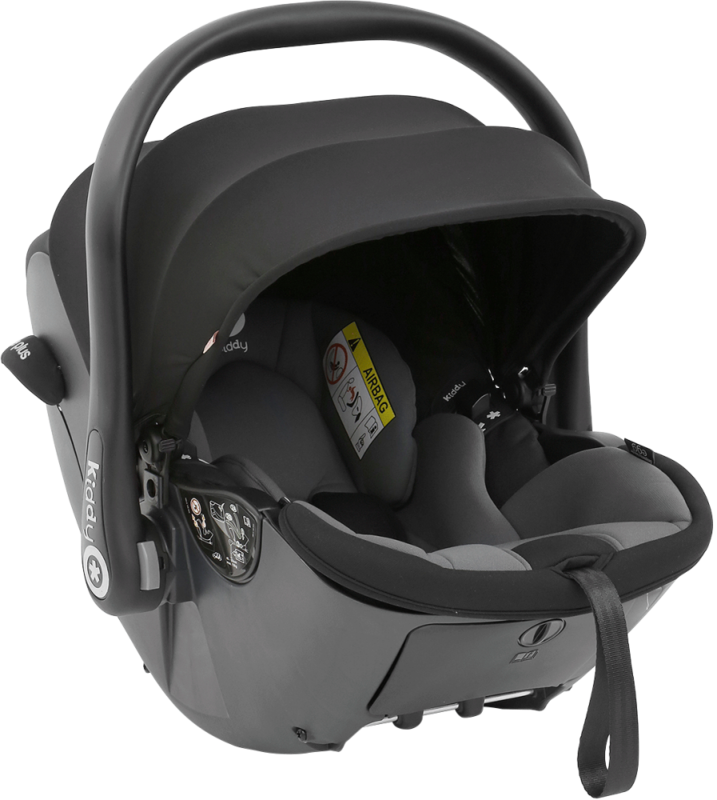 It combines high-tech safety materials with the patented Kiddy Lie Flat technology to give a newborn baby the best possible protection from the very first day of their life. 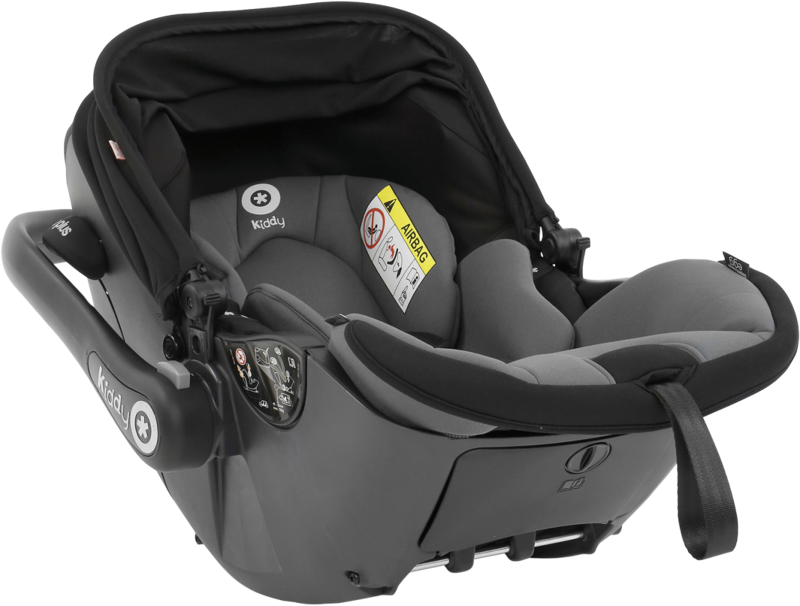 The Kiddy Evo-luna i-Size is the first rearward facing group 0+ baby car seat with both an upright and an ergonomic lie-flat position. 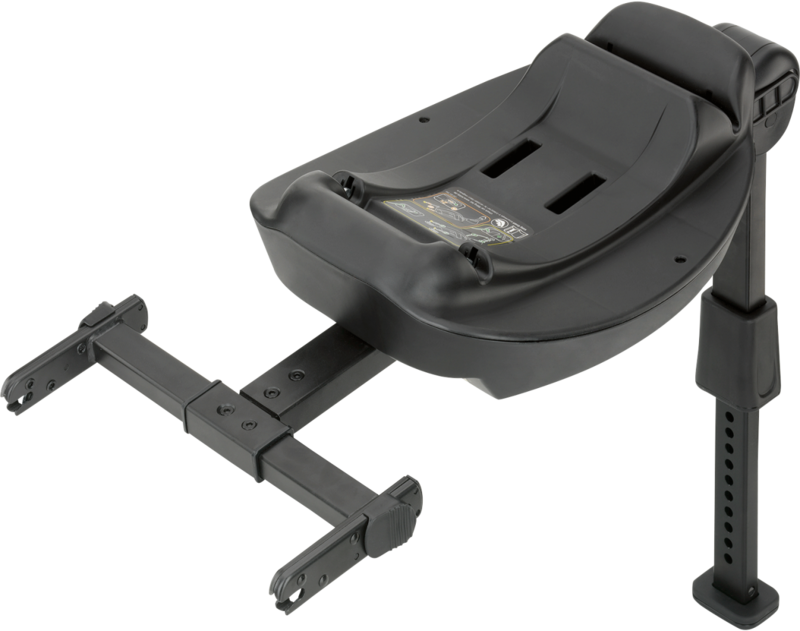 The revolutionary lie-flat position promotes maximum health and safety for a young baby when travelling as it is the best position for newborns and young babies not just for comfort but it also helps their breathing.